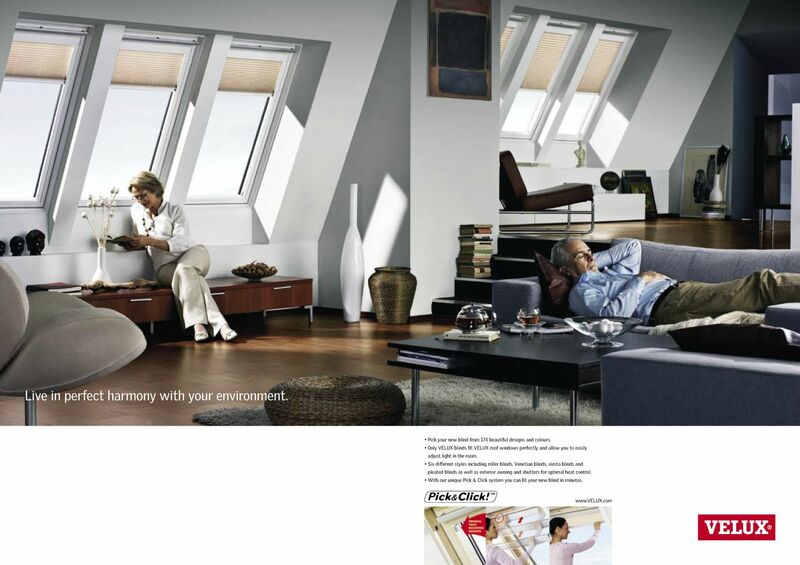 The Union was briefed by Velux to drive brand awareness both with end users and the trade across Europe; as the world leading roof window brand was under attack from lower priced competitors. 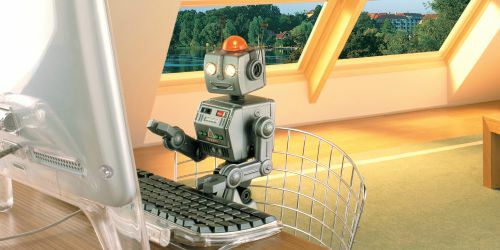 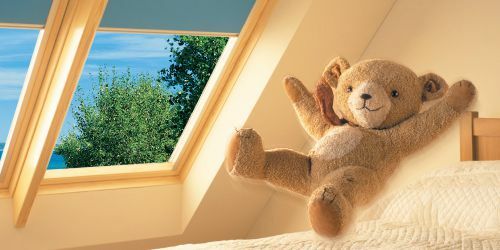 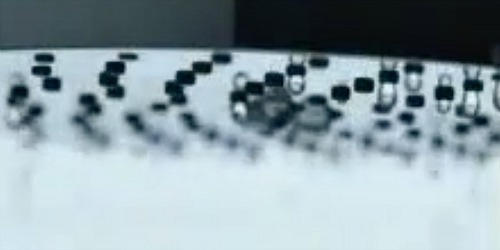 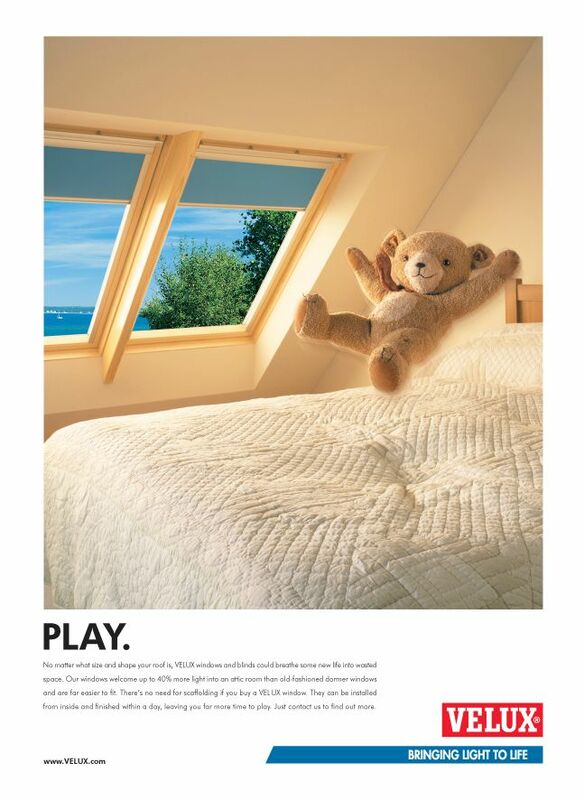 The ‘Toys in the Attic’ campaign that followed resulted in a significant brand awareness and brand image improvements. 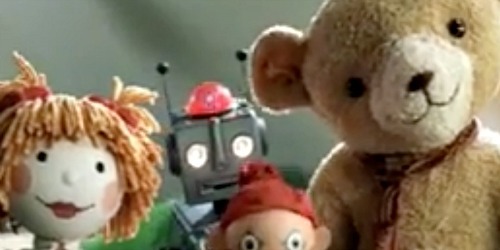 The loveable tosy appeared across 8 European markets for several years. 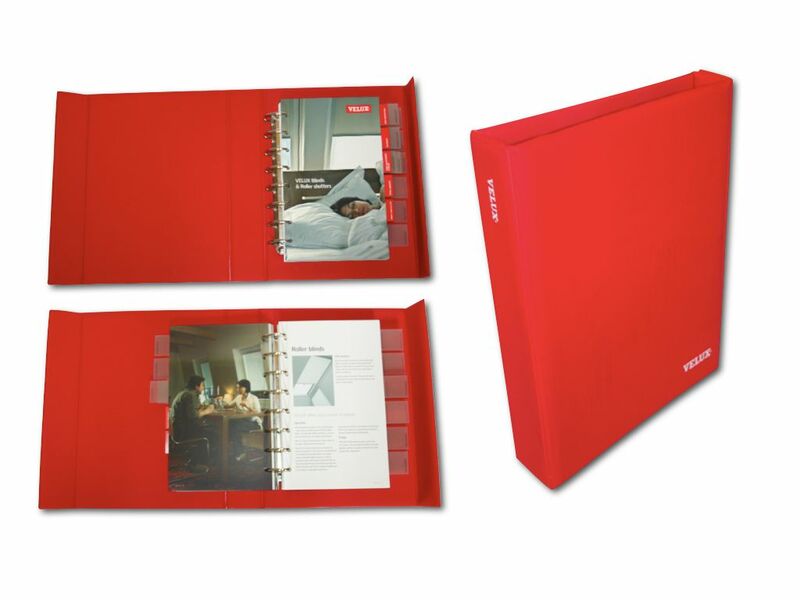 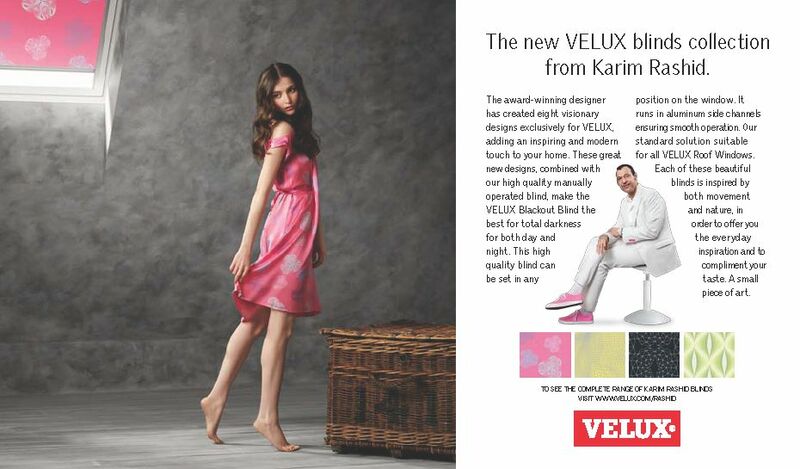 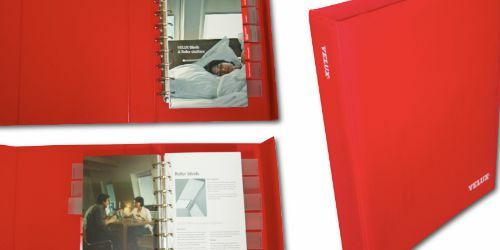 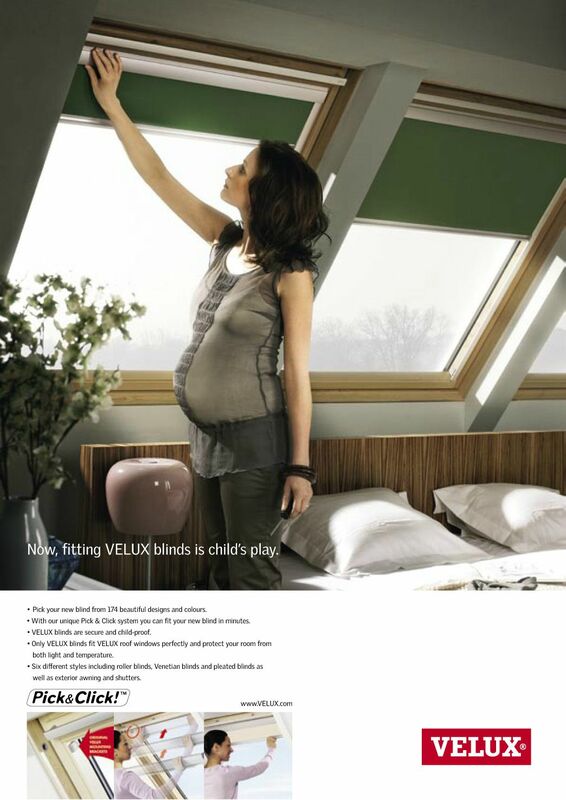 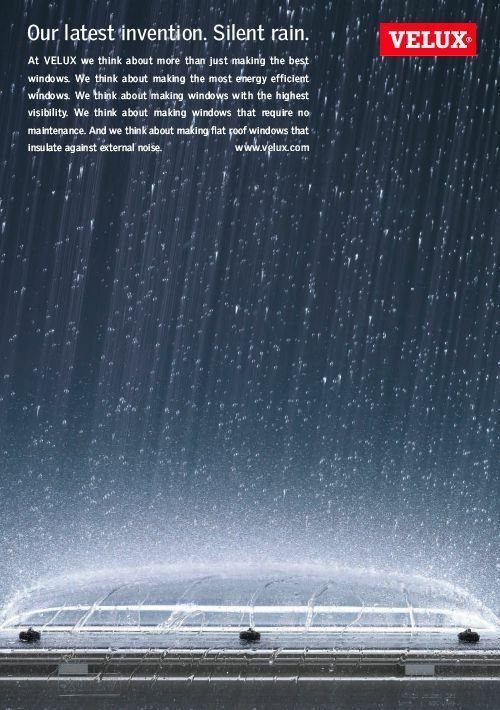 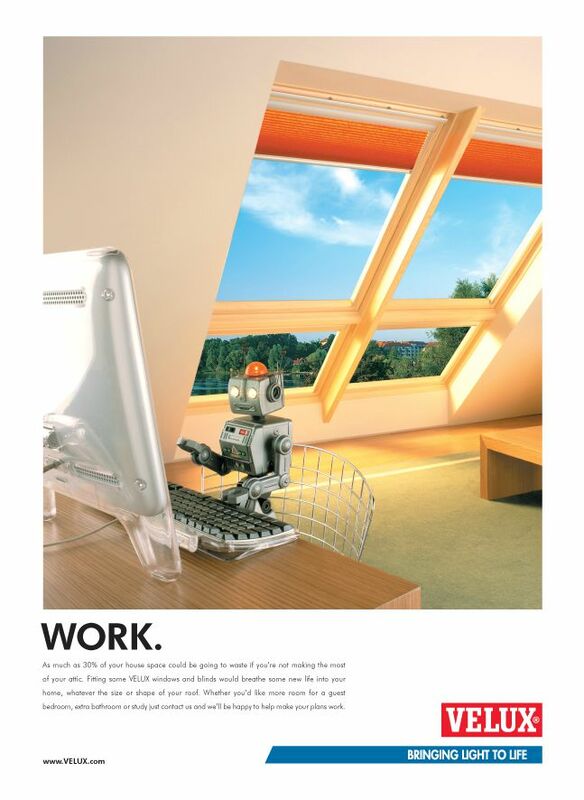 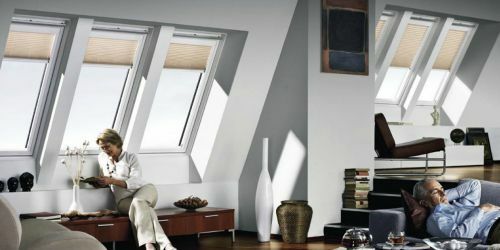 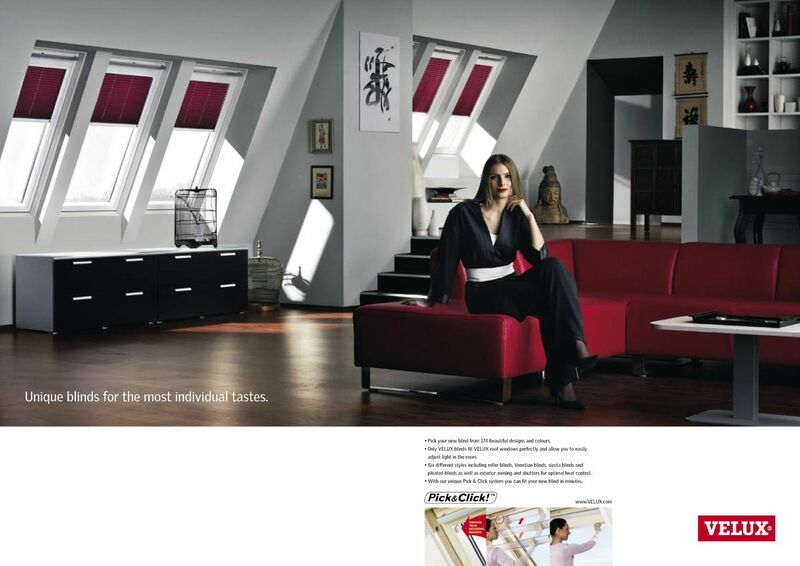 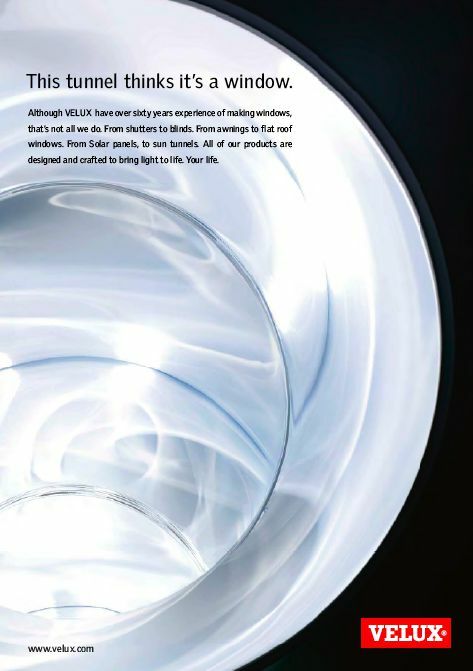 Subsequent briefs included promoting Velux’s range of blinds and CRM marketing to trade audiences. 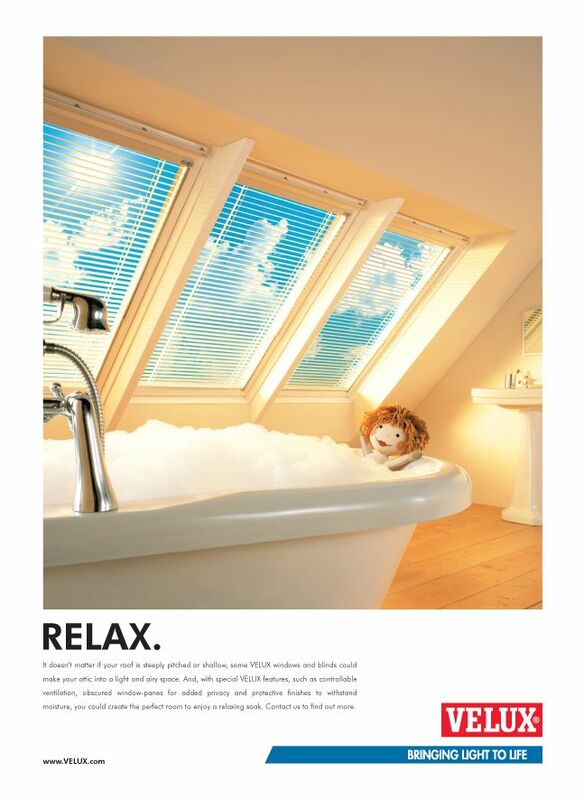 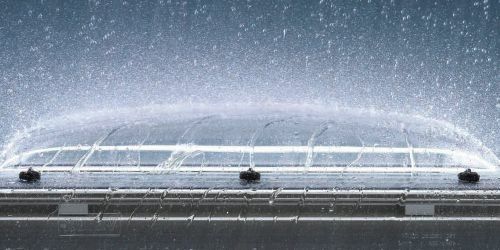 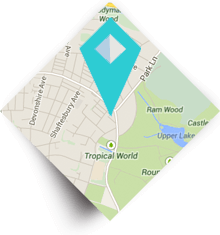 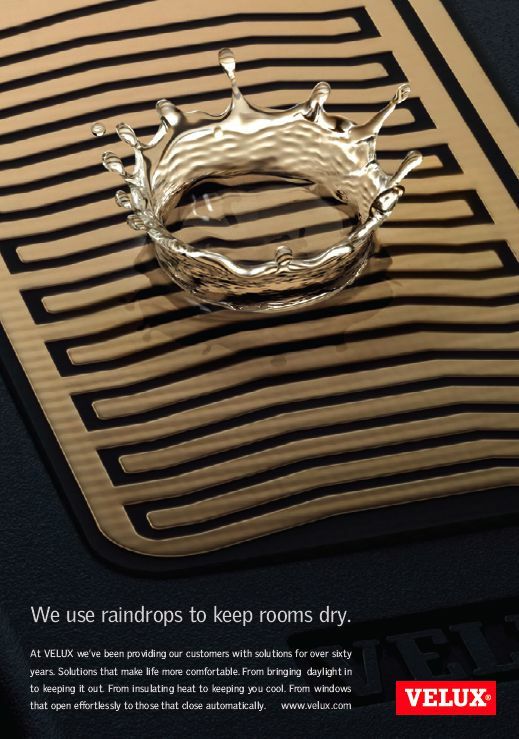 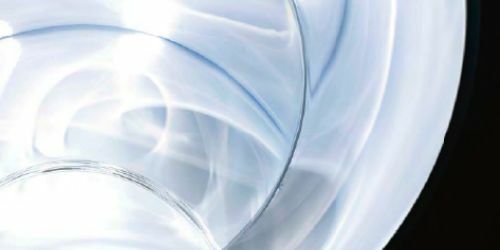 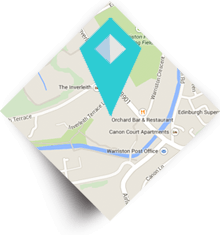 Union Direct currently manages direct marketing campaigns for the world leading Danish roof window company.